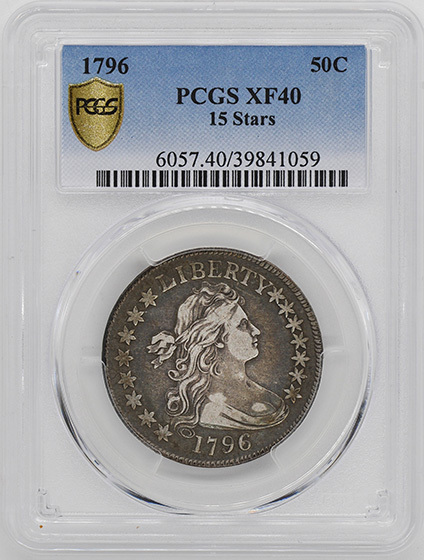 SOLE HIGHEST GRADED AT PCGS. 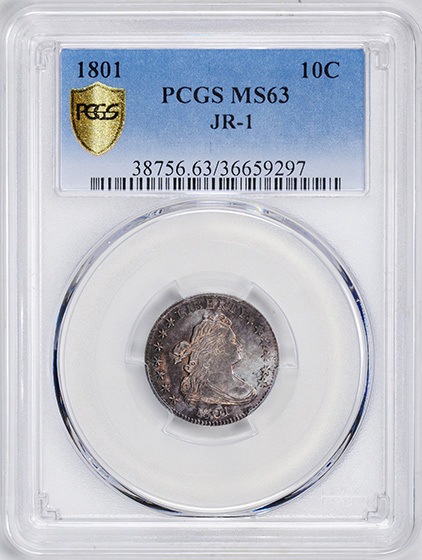 JR-1. 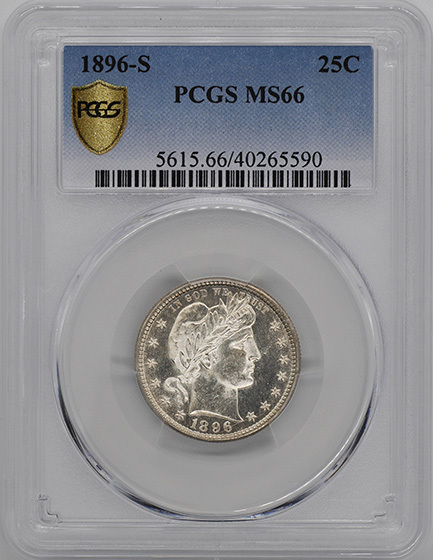 A GEM RARITY. 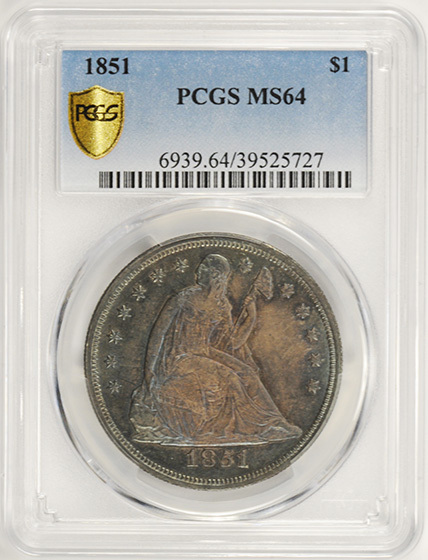 ONLY 1,300 STRUCK. 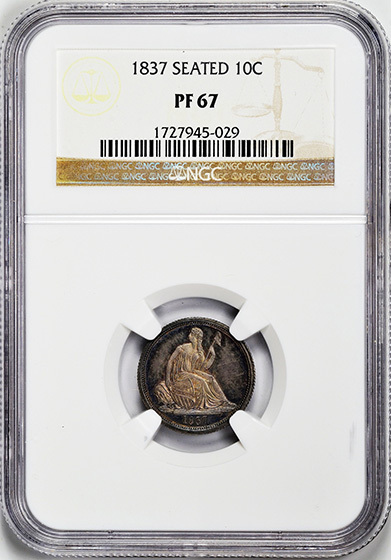 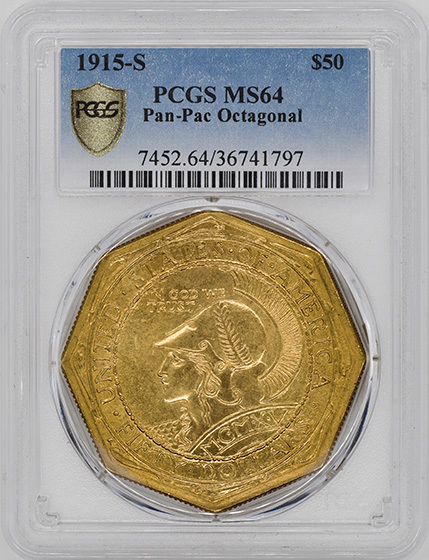 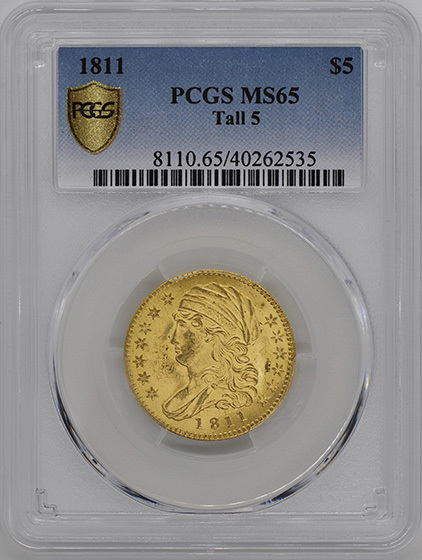 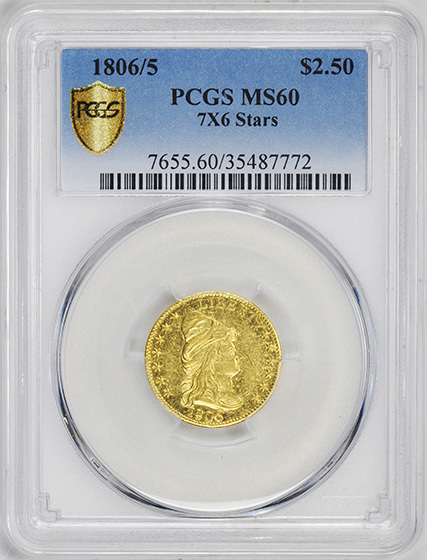 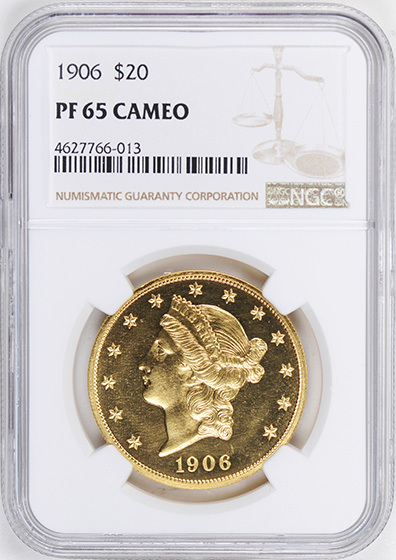 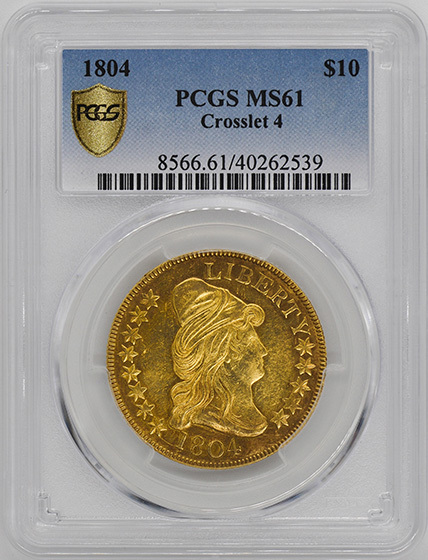 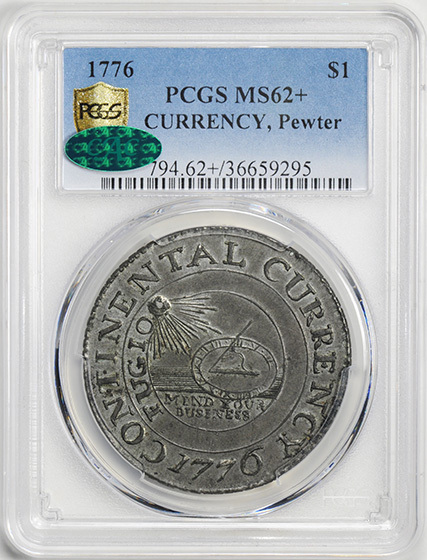 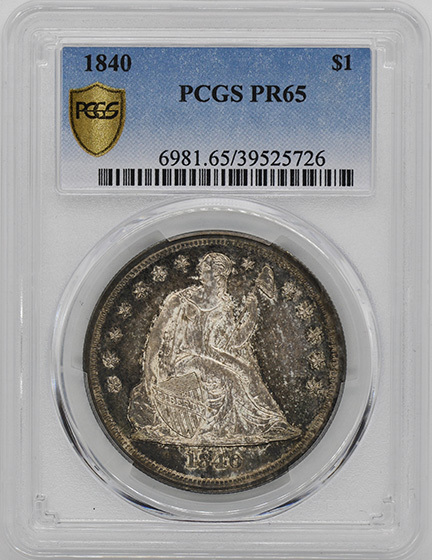 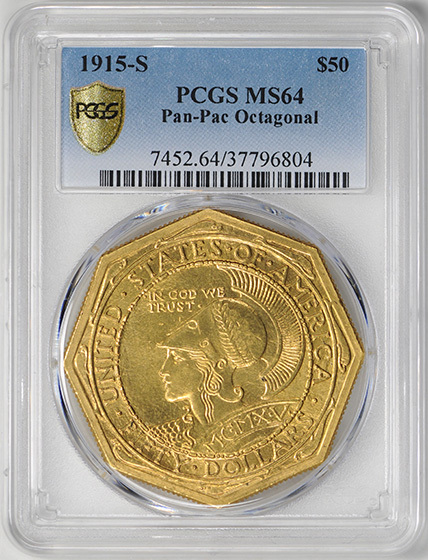 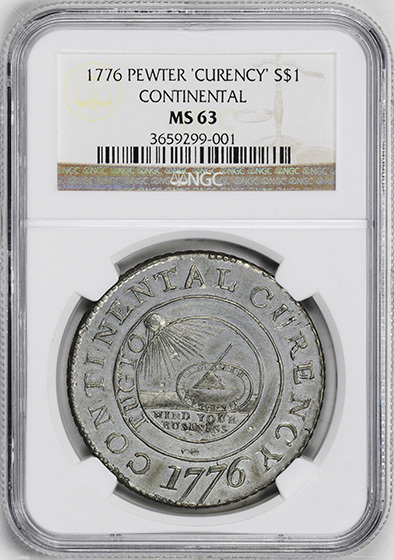 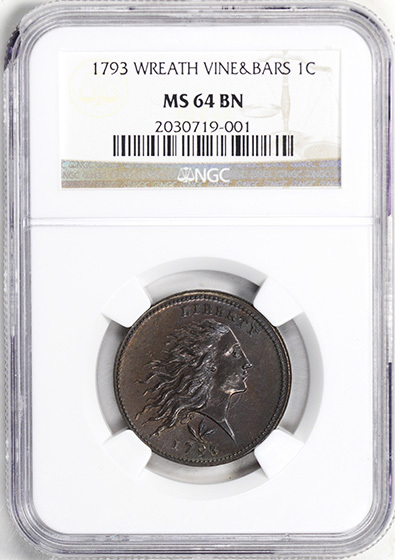 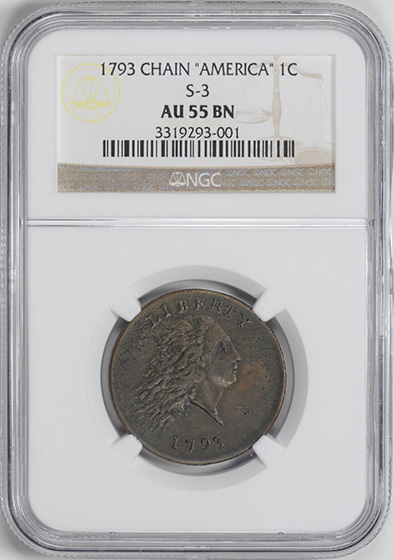 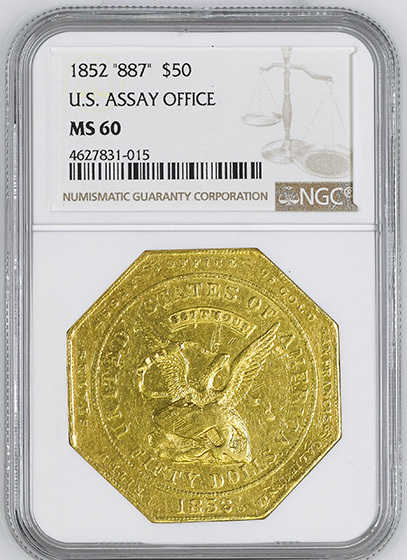 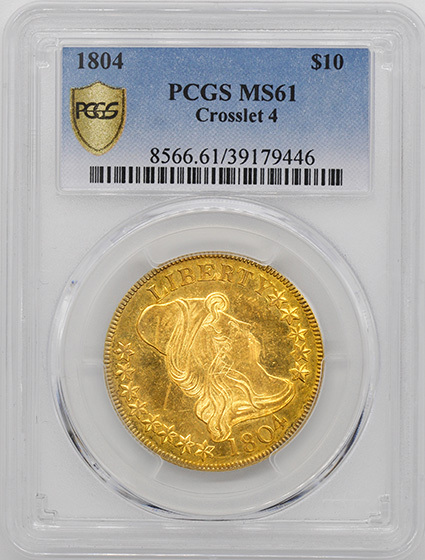 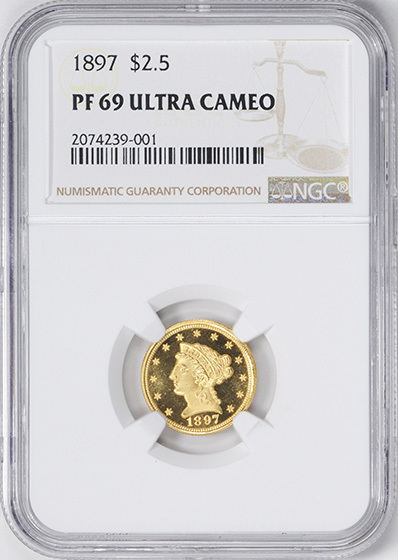 JUST 1 COIN GRADED HIGHER AT PCGS. 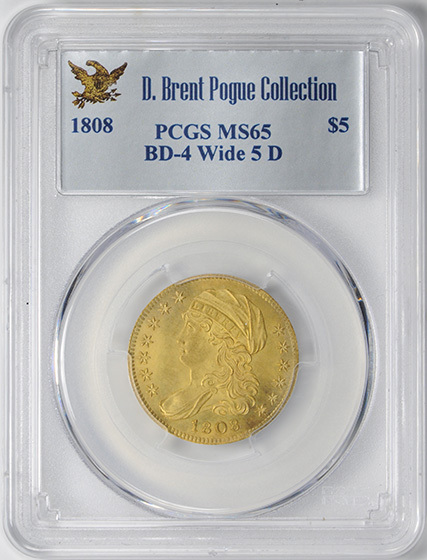 ONLY 480 STRUCK. 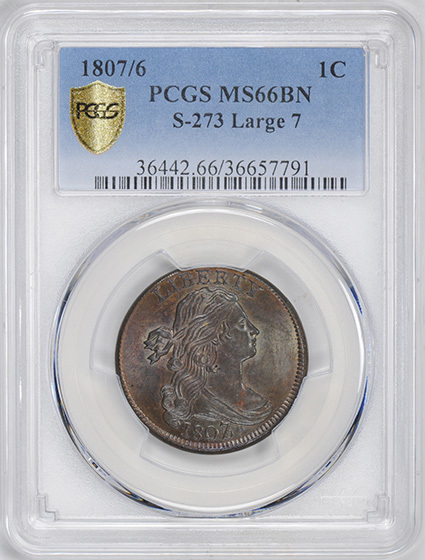 JUST TWO COINS GRADED HIGHER AT PCGS.